World of Soraya: Royal Wedding Date Finalized. The date is set! The Royal Wedding will take place April 29 at the beautiful Historic Westminster Abbey. 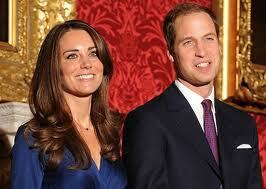 It is said that the ratings will be much higher than Diana's & Charles wedding date. Will you guys be watching?